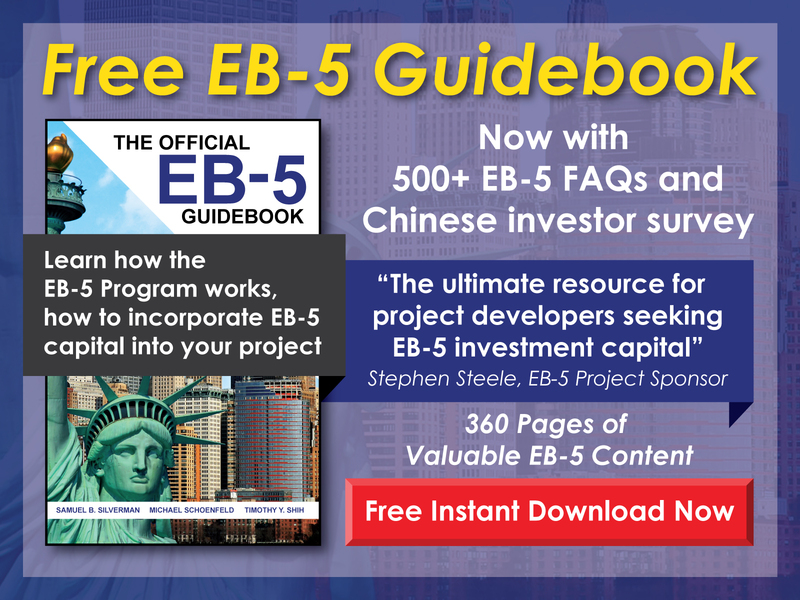 EB-5 projects require a range of legal expertise, including entity structuring for the project, the project offering documentation, and required investor immigration services. EB5AN has in house expertise and trusted advisor support for all required legal components of the process. EB-5 projects can require creativity in terms of entity structuring to maximize the benefits of using EB-5 funding due to the non-conventional nature of the funding. Our team brings large scale domestic and international corporate and fund structuring expertise to ensure your project structure serves the needs of you and your investors. 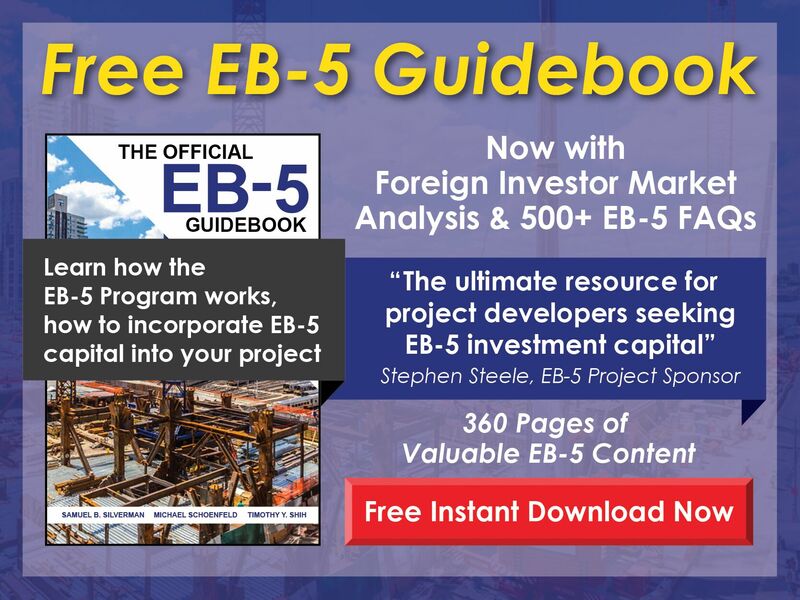 Obtaining EB-5 funding for your project will require and offshore registration exempt securities offering, which will require proper investor disclosure documents including (i) a private placement memorandum (PPM) or related offering memorandum, (ii) a subscription agreement, and (iii) organizational documents for your fund entity, which is typically a limited partnership or limited liability company. Each of these are custom-tailored to the investment and vary based on the project design and structuring. The team leverages in house expertise in addition to outside counsel to provide properly drafted documents for your project. EB5AN offers complete EB-5 immigration application preparation services. We have both in house counsel and trusted third-party advisors to ensure document cohesiveness. EB5AN’s expertise in the legal requirements for investor immigration services provide for alignment of long-term incentives. Contact us for assistance on your project documentation today.